Product #5592 | SKU RK183WS | 0.0 (no ratings yet) Thanks for your rating! 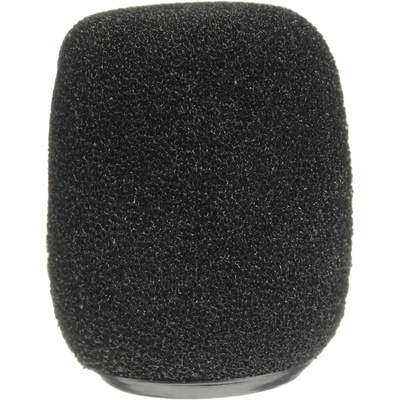 4 Pack of Snap-Fit Windscreens for a Variety of Shure Microphones. Black snap-fit foam windscreen for Beta 98, MX180, MX183, MX184, MX185, MX202 series, WH30, WL183, WL184, WL185. (Contains four).